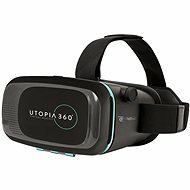 Virtual reality glasses are your front-row ticket to the surreal and exciting world of VR entertainment. 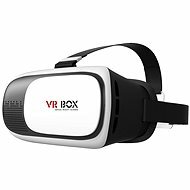 They move you to the edge of your sensory perceptions and envelop you in a virtual world of advanced simulation. 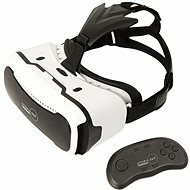 In addition to gaming, you can also use them with teaching applications, for watching movies, or for viewing 3D models. 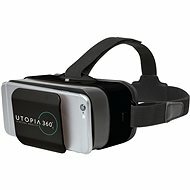 In essence, these act as holders for powerful VR-ready smartphones. 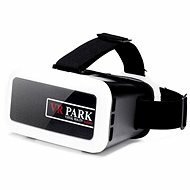 The smartphone display is positioned in front of your eyes and comes to life thanks to special VR applications. 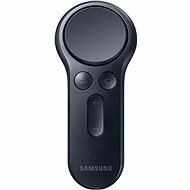 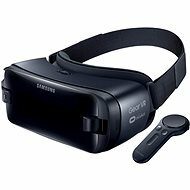 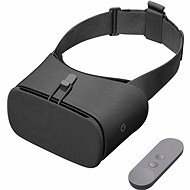 Examples include Samsung Gear VR and cheaper "cardboard" models. 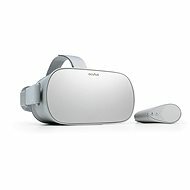 These are technically more advanced pieces of equipment that require connection to PCs with sufficient hardware. 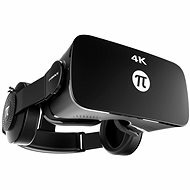 As a result, this option is more expensive, as it requires both a powerful VR-ready PC and the 3D glasses themselves. 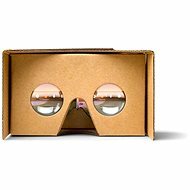 The result is, however, a perfectly rendered 3D world that surrounds you in full view. 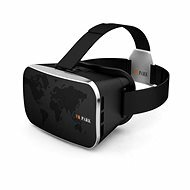 In this virutal world, your movements are tracked using a variety of sensors or cameras, resulting in an interactive virtual environment. 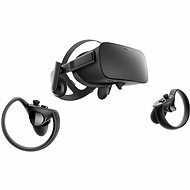 HTC Vive or Oculus Rift are the most popular choices. 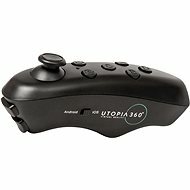 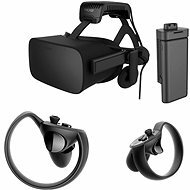 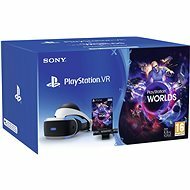 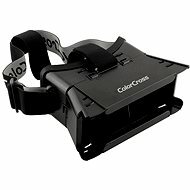 VR glasses for game consoles offer easy connection without the need to solve problems related to compatibility and hardware requirements. 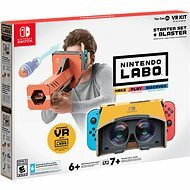 Console Game - The complete Nintendo Labo VR Kit includes Nintendo Switch software and building material for all six Toy-Con projects - Toy-Con VR Goggles, Toy-Con Blaster, Toy-Con Camera, Toy-Con Bird, Toy- Con Elephant. 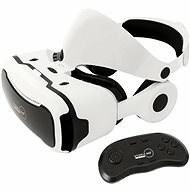 All these include a screen holder and a security cover*. 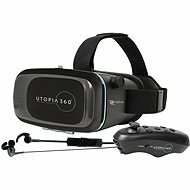 This set is a good choice for kids and families who want to be fully immersed in virtual reality. 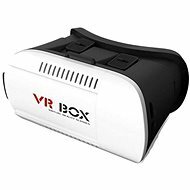 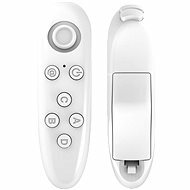 Console Game - The Starter Kit includes the Nintendo Switch Software and the components needed to assemble the Toy-Con VR Goggles and the Toy-Con Blaster, including a screen holder and a safety cover. 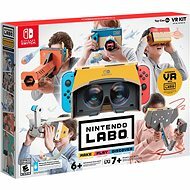 The Starter Set is a great entry into the Nintendo Labo VR world.